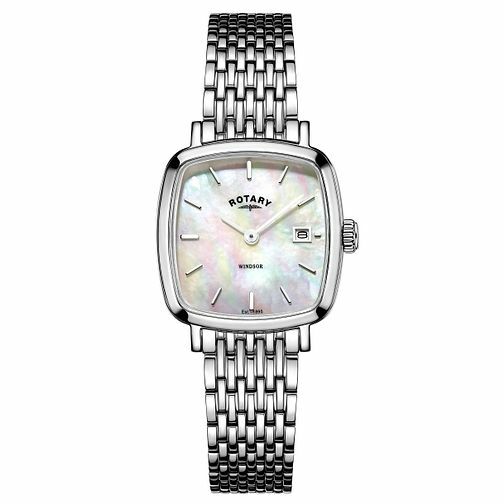 Rotary Ladies' Windsor Stainless Steel Bracelet Watch is rated 5.0 out of 5 by 1. Rated 5 out of 5 by Anonymous from Wonderful looking ladies watch. H.Samuel has always given me an excellent service, Trustworthy, and sincere. I would always recommend them to family and friends.